I’ve always said that Pittsburgh is a geeky town with lots of geeky events. We have comic cons, anime cons, gaming cons, even a furry con. But one thing it has never had is a retro toy and collectible show. 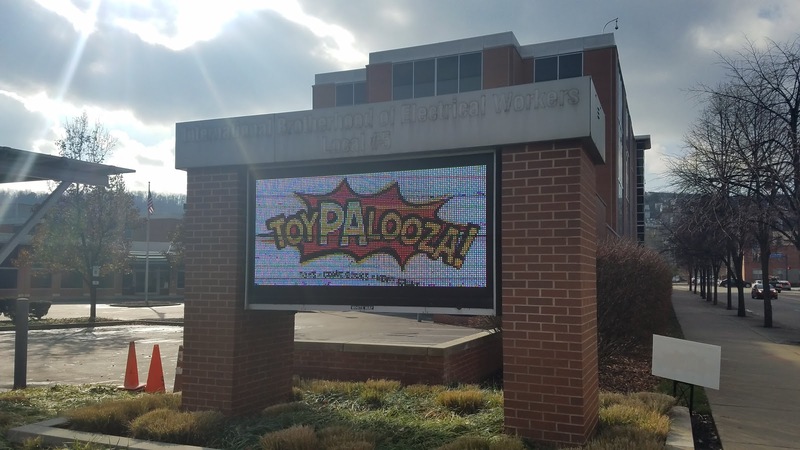 Holding its inaugural event this November, the toyPalooza Toy Show aims to fill that void. 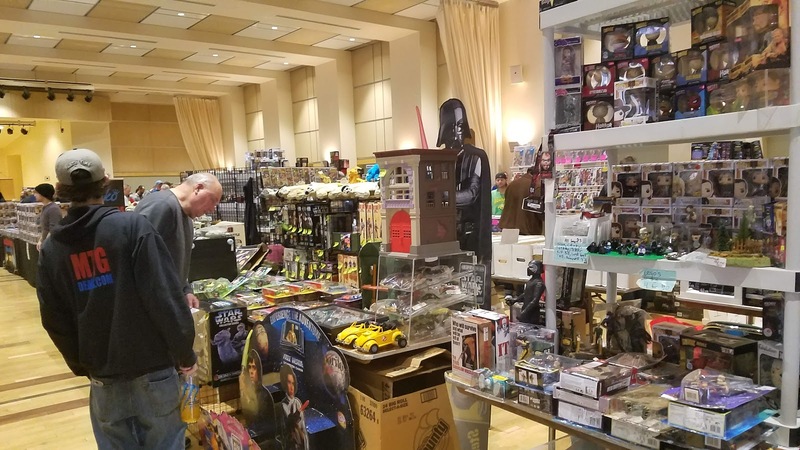 Brought to you by D and E Collectibles, a vintage toy store in Pittsburgh, the toyPalooza Toy Show featured overy sixty vendors spread across a hundred tables. 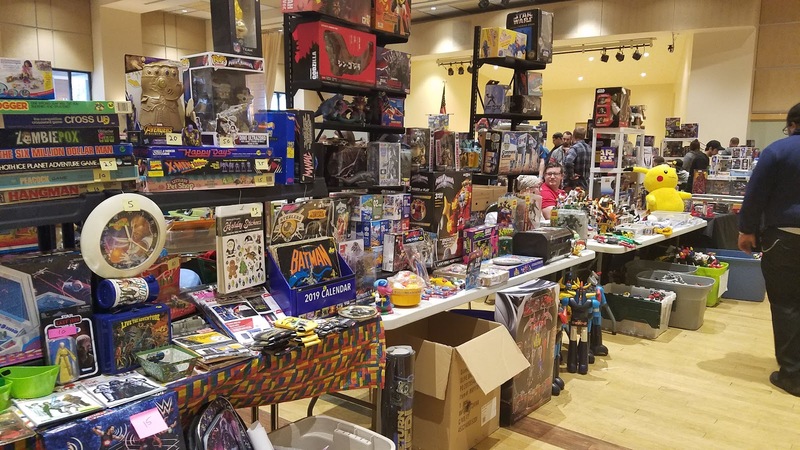 The event featured toys and other collectibles from cartoons, anime, movies, and comics across the past century. 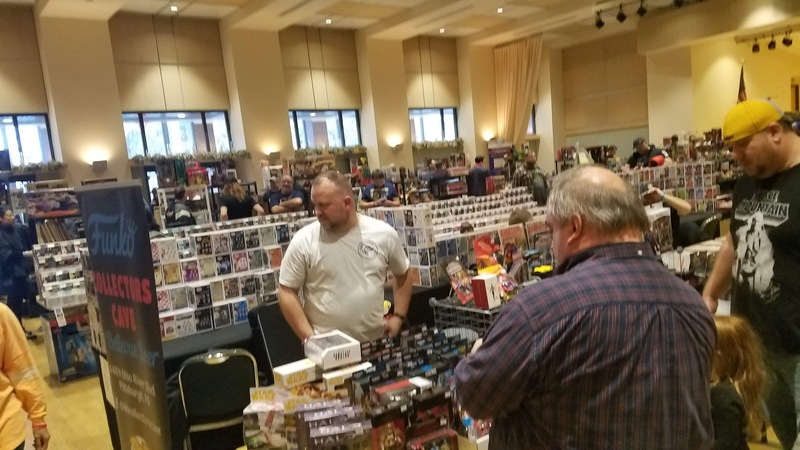 A big problem at a lot of events like this is vendors who all seem to be selling the same stuff. While there did seem to be a lot of 80s Saturday morning action figures at toyPalooza, there were still all kinds of different toys - something for everyone. Funko Pop! Figures, blind bags, comics, games, plushies, LEGO, and more. 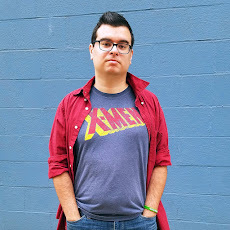 For me, I was happy with the selection of Power Rangers toys. As usual, there was no Digimon stuff anywhere. There’s never any Digimon. There were also a handful of artists selling handcrafted geeky items, but just enough that toys were still the focus of the event. Even though the event was packed, I still loved how small it felt. I met the organizer right at the front door and overheard plenty of vendors swapping stories about past and future shows. I even recognized a few familiar faces - and they recognized me. 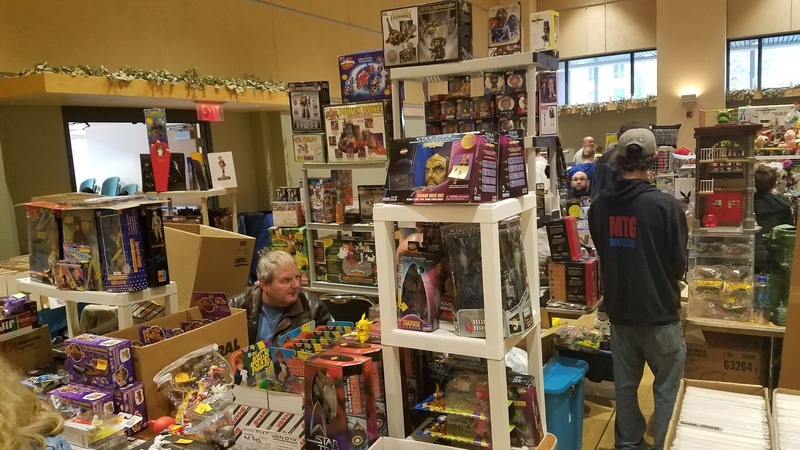 At just $5 for the price of admission and located just outside of Southside Works, the toyPalooza Toy Show is a great addition to the Pittsburgh convention scene. I am already looking for to the next one! I didn't even buy that much this time, it's just fun to be engrossed in toy culture for a few hours. Years ago I would've spent $30+ easily though... yeah I've run out of room too.